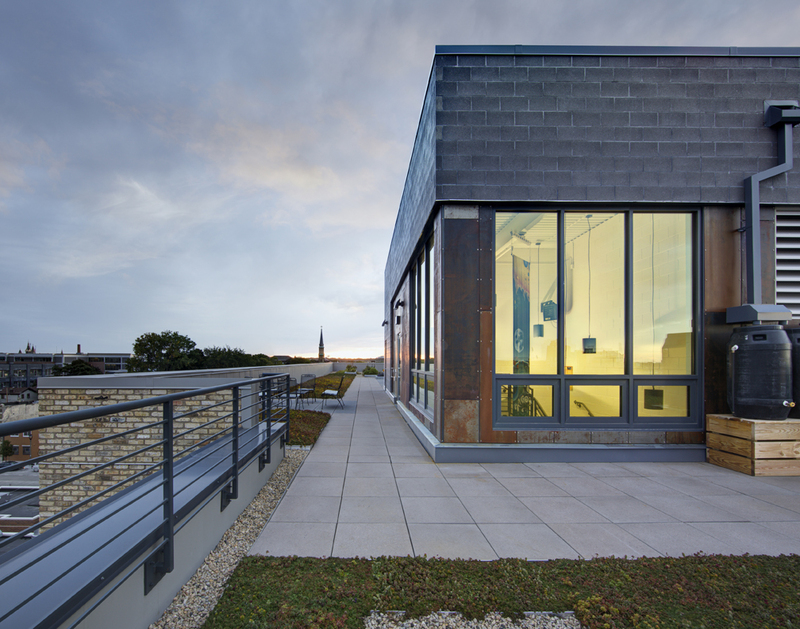 Download the Clock Shadow Building case study. 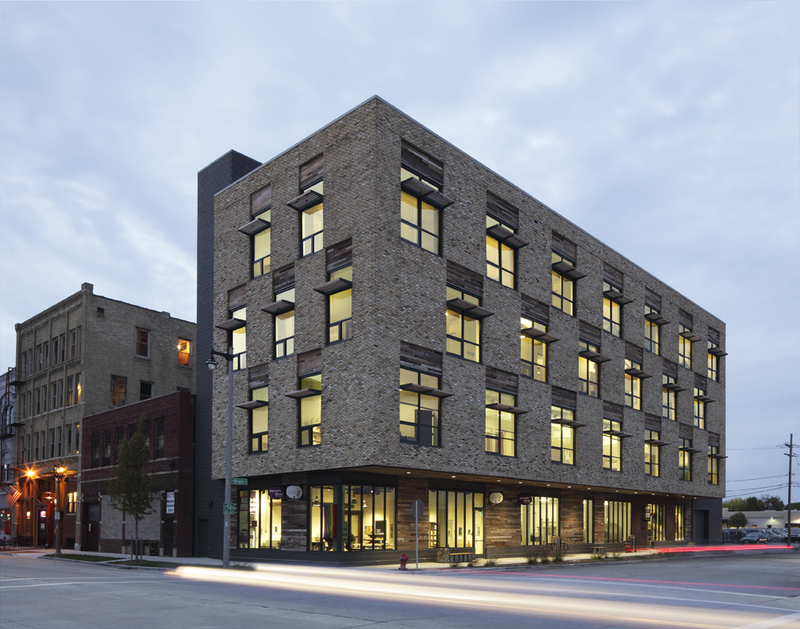 Clock Shadow Building, located at 130 W. Bruce St. in Milwaukee’s Historic Walker’s Point, is perhaps the most recognized of Fix Development’s projects. 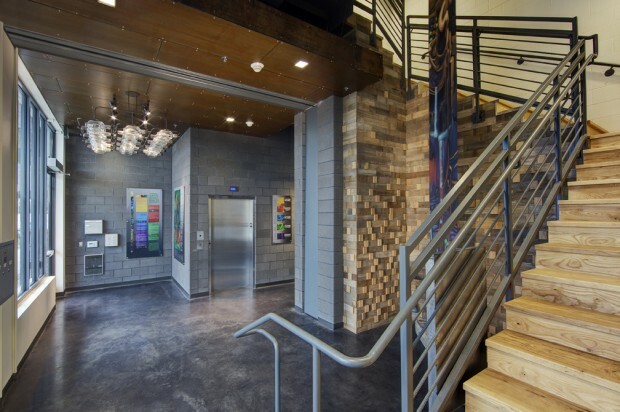 It is a ground breaking, sustainable building that encompassed all aspects of Fix’s development definitions and set a community standard for green development. 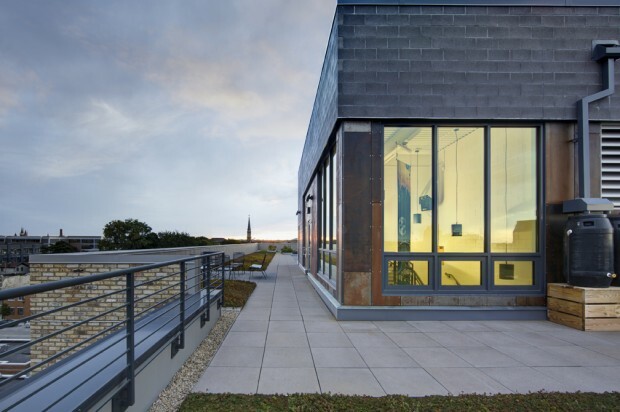 It also challenged Fix Development founder, Juli Kaufmann, to use every ounce of her unique ability to bring people together around a community-changing project. 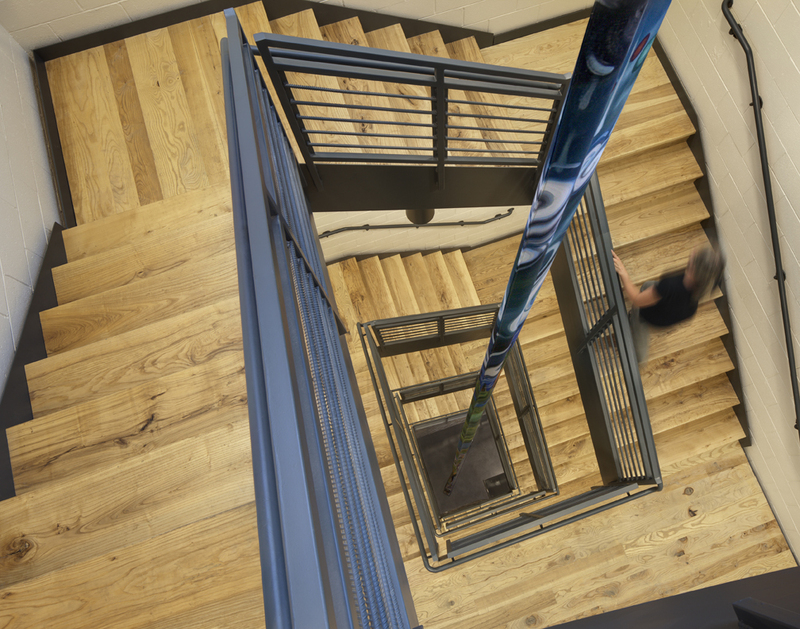 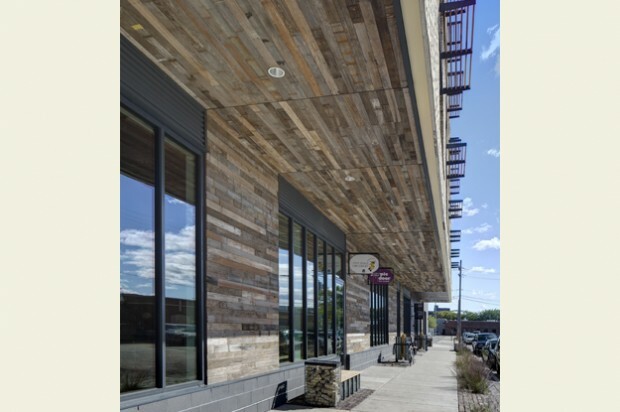 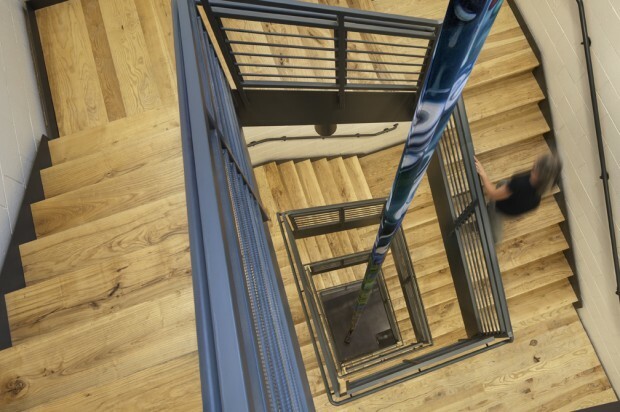 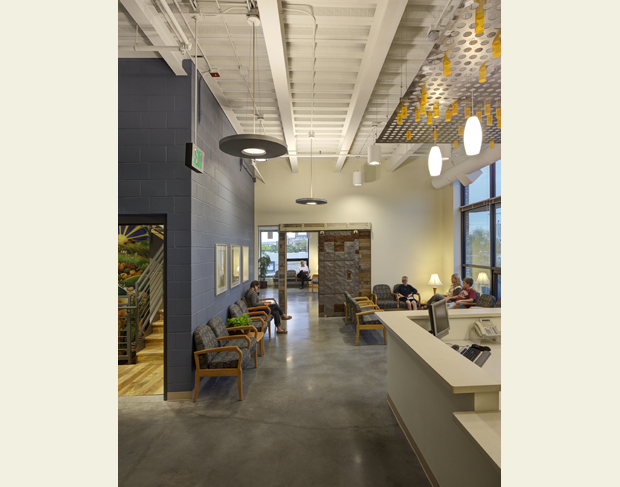 The end result was a building that captured national attention for its design and sustainable technologies, quadruple bottom line success, unique financing package, and community-focused tenants. 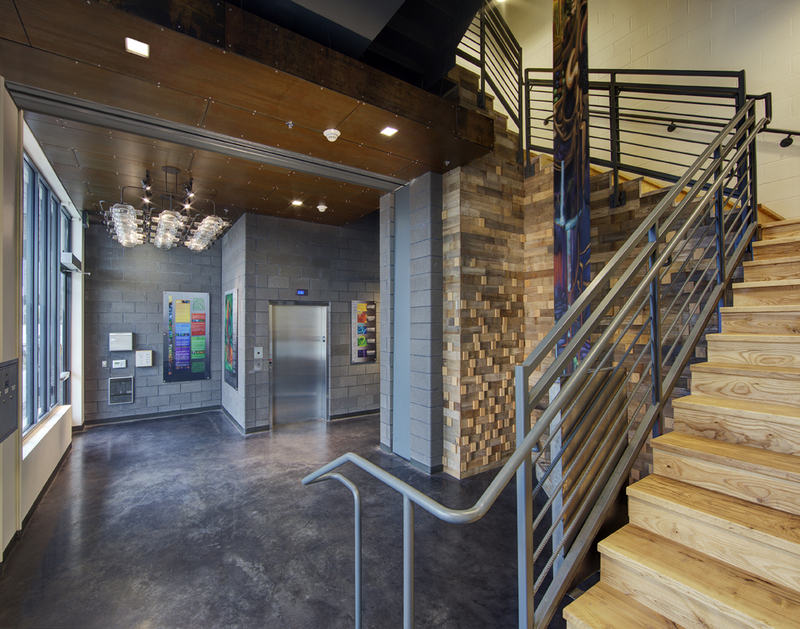 Create a project that provides long-term financial returns for investors while remaining affordable for the building occupants. 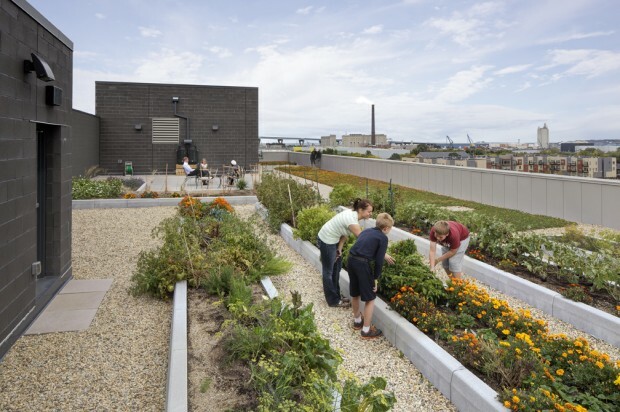 Create a commercial building project that is not just “green,” but radical green in its approach to sustainability, to ensure a positive impact on the environment by striving for criteria defined by the Living Building Challenge. 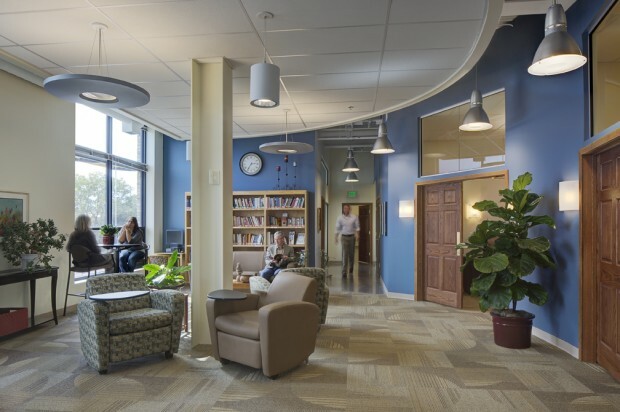 Create a community of tenants in the building who provide enrichment to the surrounding neighborhood and the larger community of Milwaukee. 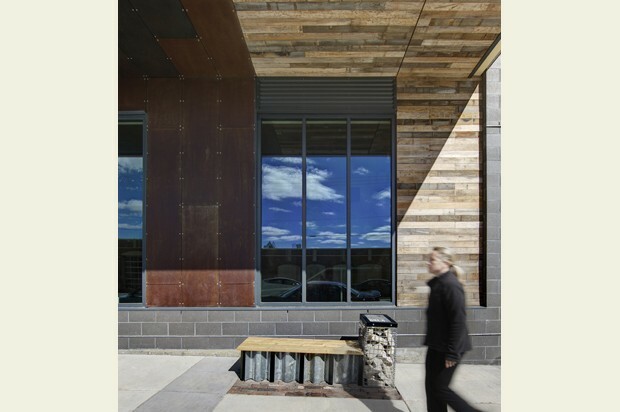 Ensure both the building architecture and nature of its tenants are culturally complimentary to the fabric of the local neighborhood. 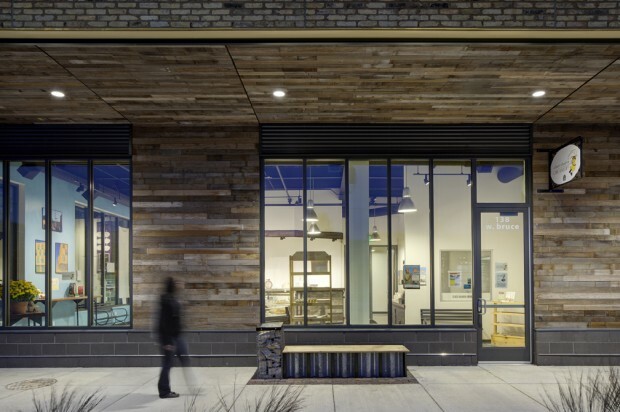 The finished project features sustainable technologies, tenants committed to the community, social investors, and partnerships designed to catalyze business growth in the neighborhood. 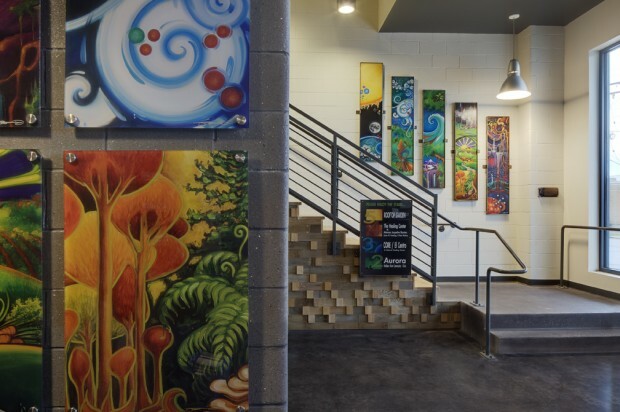 was financed almost entirely by social investors who were interested in funding projects that benefit the community and the environment, while also ensuring a reasonable financial return on their investment. 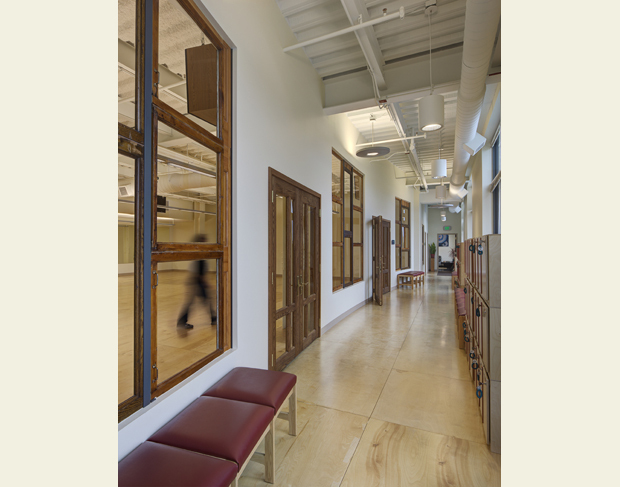 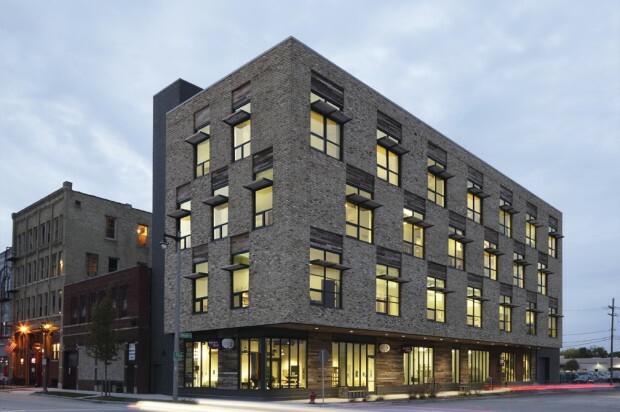 In Clock Shadow Building they saw a $7 million project that would enhance and sustain Milwaukee’s culture, protect the environment, stimulate economic development, and ensure the health and well-being of Milwaukee residents, while simultaneously remaining affordable for the building occupants. 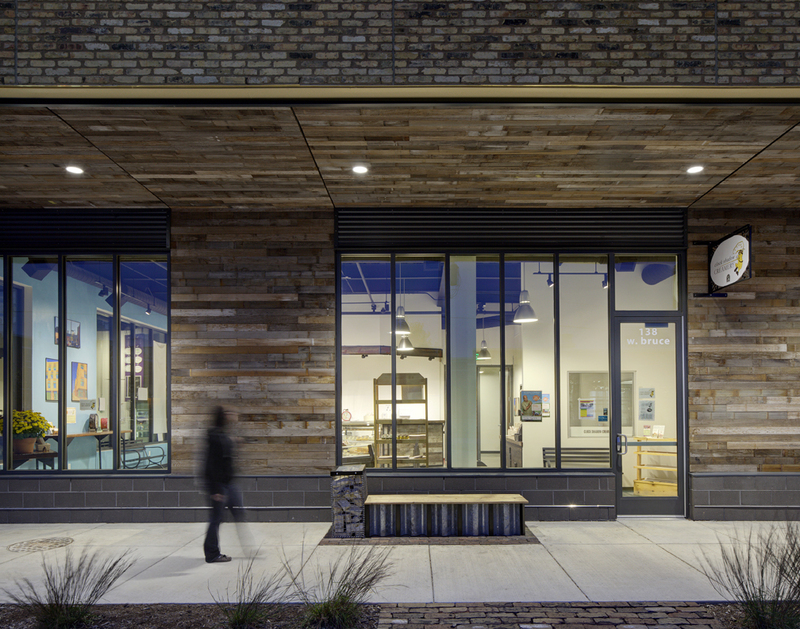 The tenants in the Clock Shadow Building are a unique combination of a health collective comprised of three non-profit organizations committed to improving the health and wellness of the community, entrepreneurs providing the community with its first urban cheese production facility and retail outlet and serving as an incubator for new businesses, and established businesses aligned with the building’s commitment to the community. 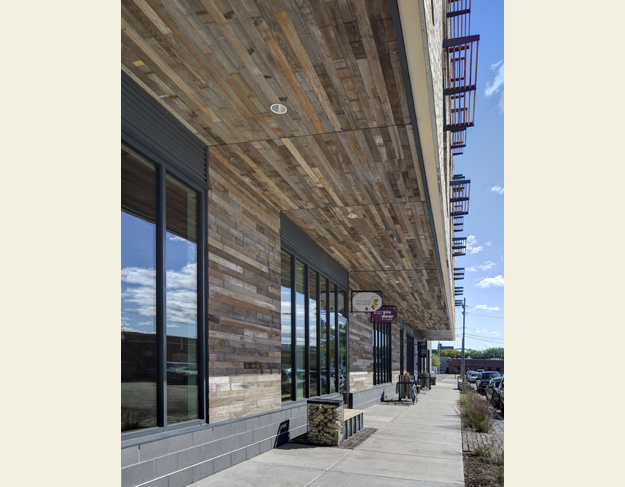 Most of the tenants also are sources of employment for the Walker’s Point neighborhood. 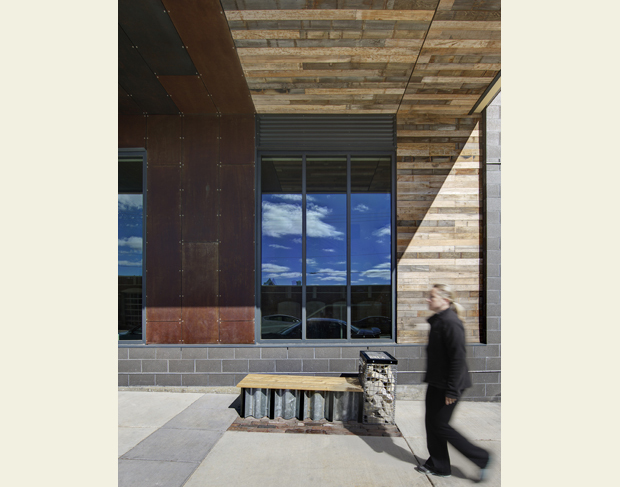 The majority of the building materials for the building were sourced regionally and selected to honor the cultural landscape of the neighborhood. 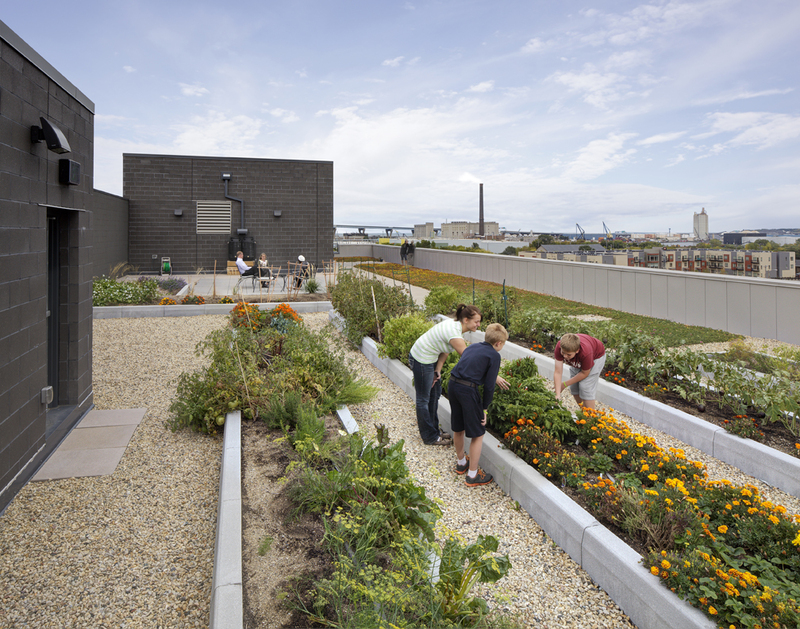 The building also features a rooftop garden that provides tenants and clients with access to fresh produce, a learning lab for gardening, and peaceful respite space. 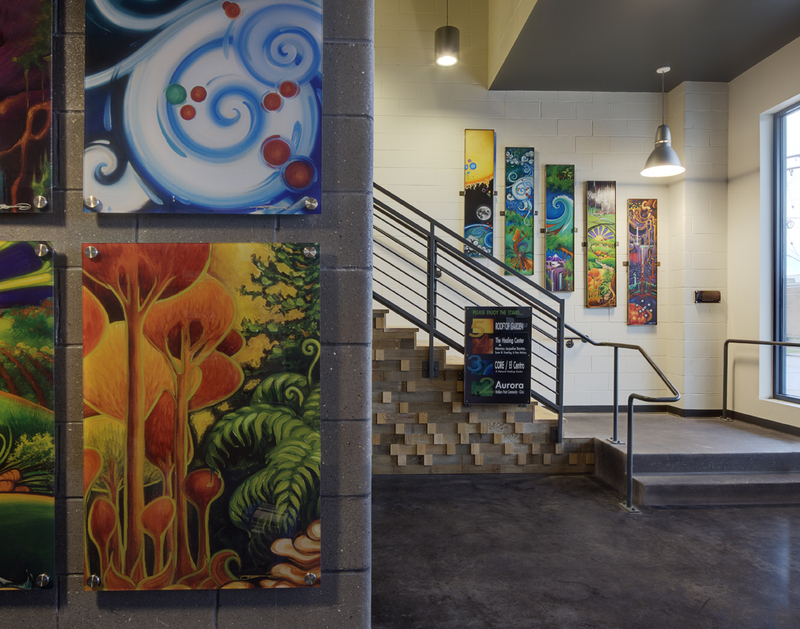 In addition, local artists created all of the building’s signs, artwork and decorative enhancements. 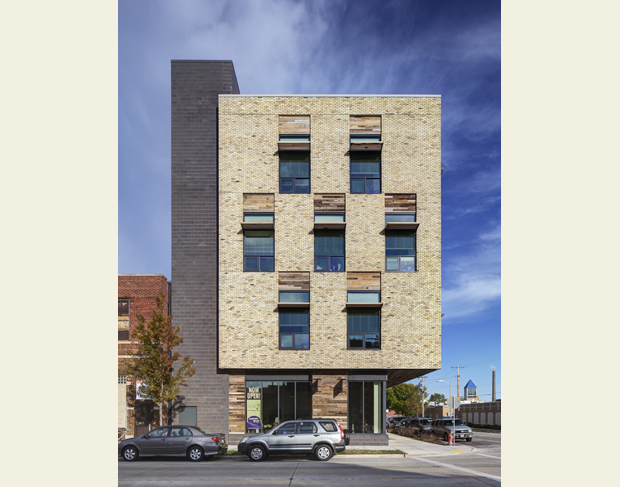 Clock Shadow Building has received numerous national, state and local awards. 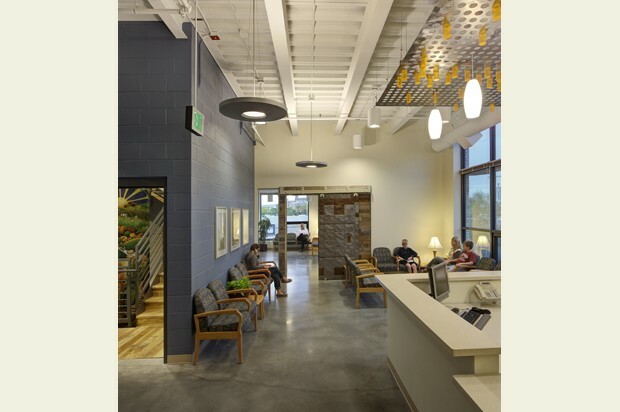 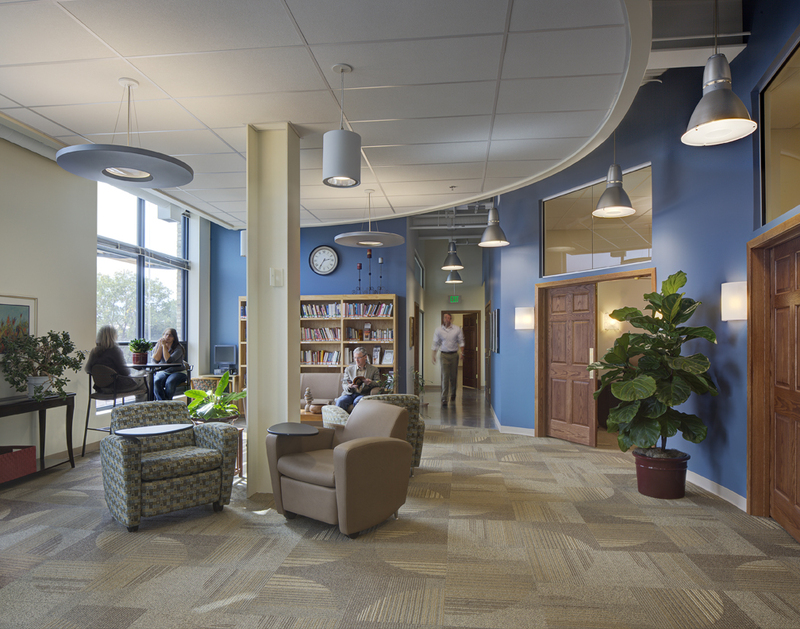 On the national level, it was honored by AIA as a Top Ten Green Project and by Engineering News Record as “Best Green Project in the Midwest.” In Wisconsin kudos came from AIA Wisconsin, Association Builders and Contractors of Wisconsin and others. 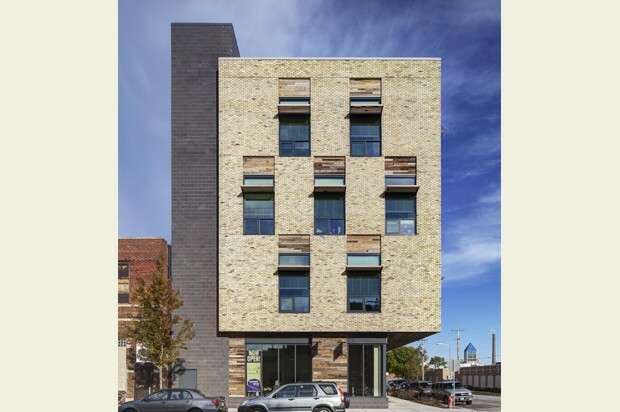 Locally, the Business Journal of Greater Milwaukee, the Mayor’s Awards and LISC Milwaukee were among the many recognizing the Clock Shadow Building and its developer, Juli Kaufmann. 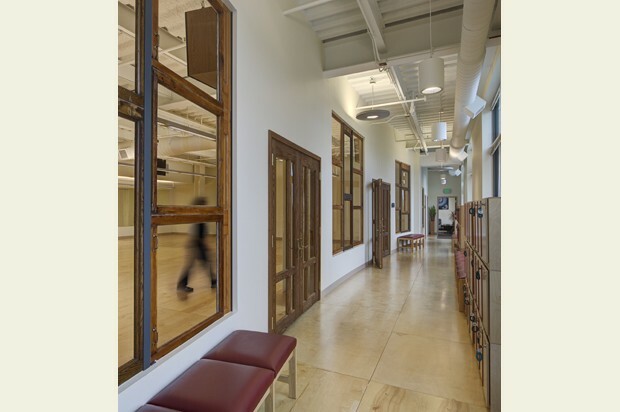 See the Awards page for a full listing of awards and associated videos.